Aston Martin has now revealed the name for their replacement of the Vanquish, this new Super GT will be called the Aston Martin DBS Superleggera. The car has been in development for a while and it will be shown off later this year. The Vanquish was a popular car for Aston Martin, this new DBS Superleggerar is expected to be another popular car for the company. 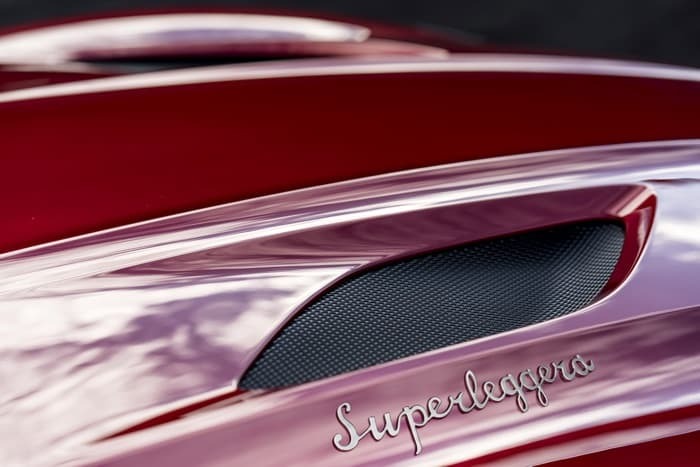 We will have more details about the new Aston Martin DBS Superleggera when it is made official later this year. In the mean time you can find out some additional information over at Aston Martin at the link below.